Our belts are not O-rings, Grease rings, or made of O-ring rubber as are some you will find from those that just "need it gone". Don't be fooled by those that will say whatever they need to,, or underprice us by a 5 cents just to make the sale. 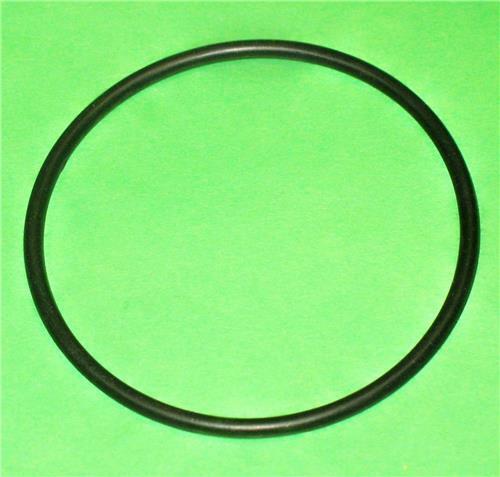 Our belts are made of stretchy rubber specially designed for electric motor drive belts.